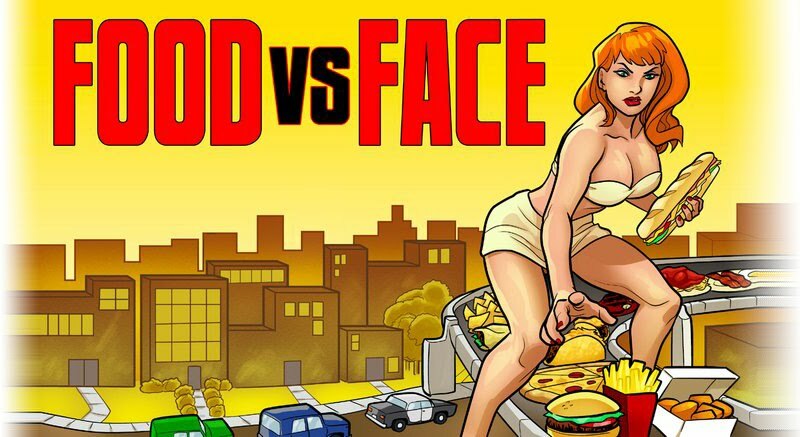 Food vs. Face: We you missed us, we're baaaaaaaack! We you missed us, we're baaaaaaaack! Stay tuned for the first giveaway in over a year, eaters. We missed you, too! Hey, you're back. So hungry. Get writing, dammit. Not sure what makes me happier. FvF being back, or the Van Halen pic. Free fries at Penn Station - ANY day!